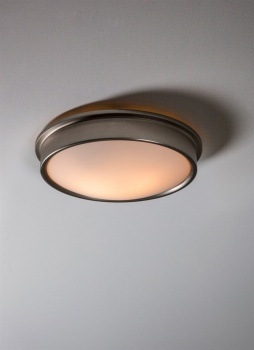 The Ladbroke Ceiling Light is Crafted in Satin Nickel, is part of our period lighting collection. the traditional shape of the light fitting emits a soft glow and sits high on the ceiling making it ideal for bathroom use. Taking inspiration from the grand homes of the Ladbroke Estate in London, the circular shape echo’s the Estates central circus giving the light a clear and minimalist design. 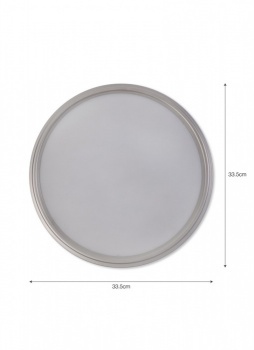 The fitting requires two E27 GLS light bulbs, and we recommend taking care when installing due to the delicacy of the glass shade.